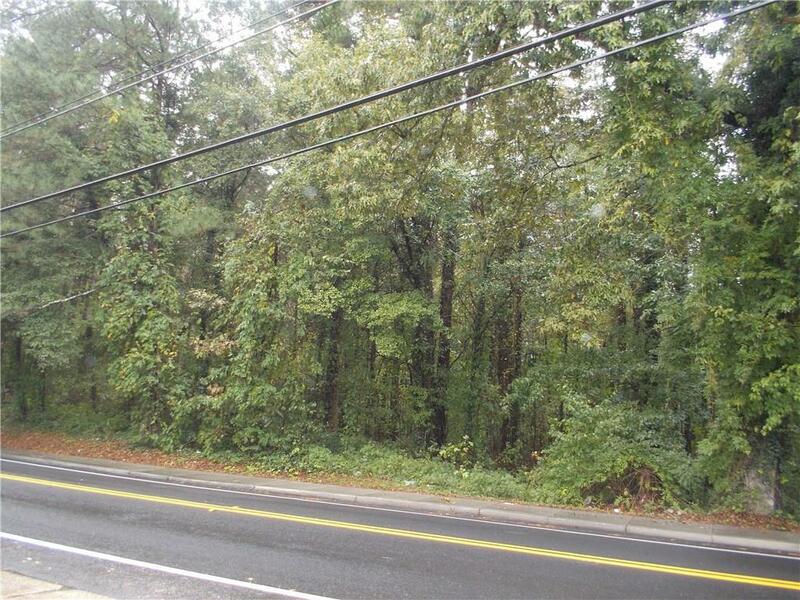 Residential(R4) lot in Adamsville walking distance to shopping and dining. 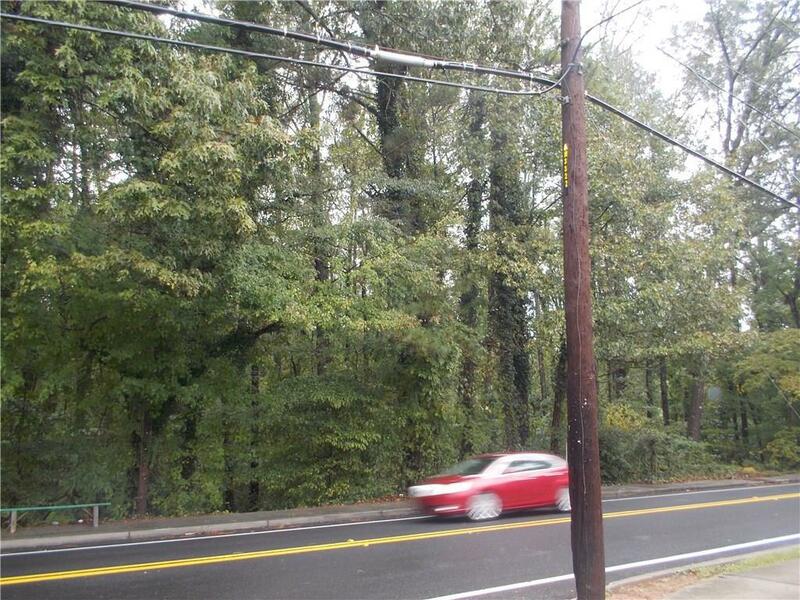 Easy access to I-20 and I-285. 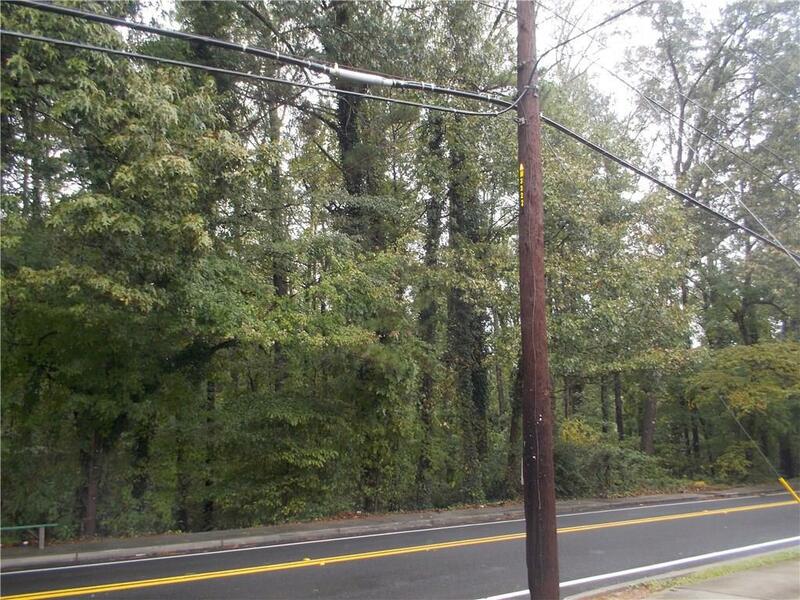 Near Adamsville Recreation Center and Hartwell Heights Park.